Clean Car Fax w/ zero accidents. 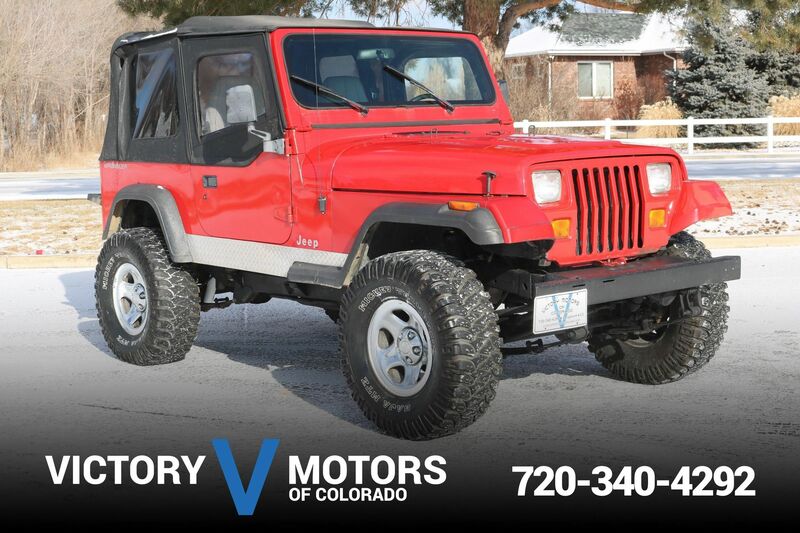 Features a smooth 3.0L V6 with automatic transmission and 4WD. The exterior is Gray Metallic with roof mounted cargo box, beefy all terrain tires, matching full size spare, moon roof, side steps and tow package. 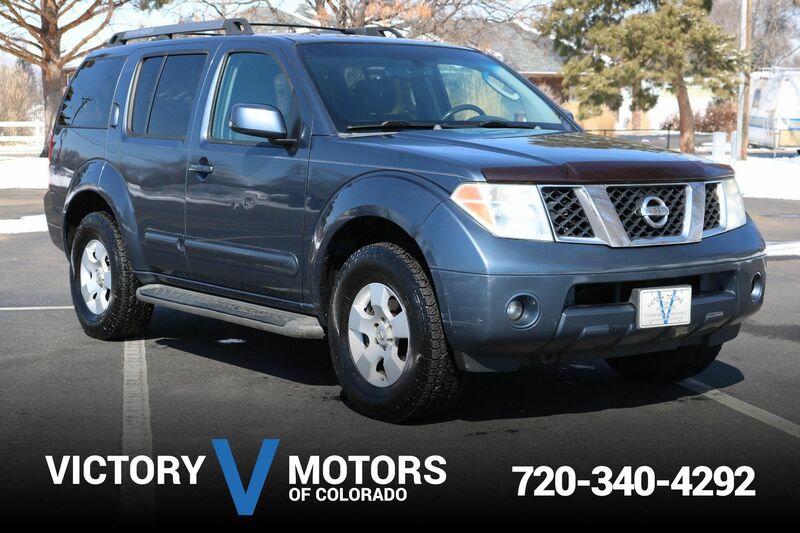 The interior includes Gray leather, aftermarket CD, AC, power windows/locks, folding rear seats, plenty of cargo room and more!